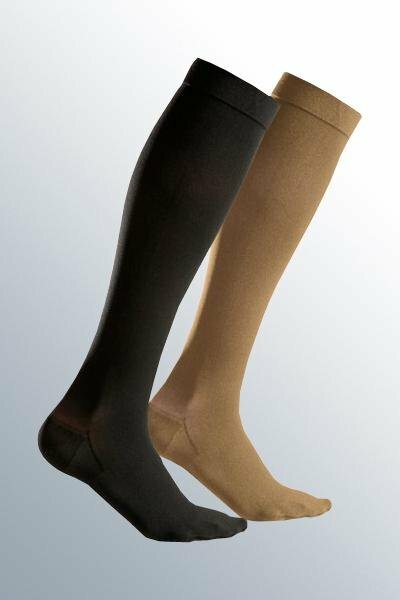 Fine socks for the traveller. 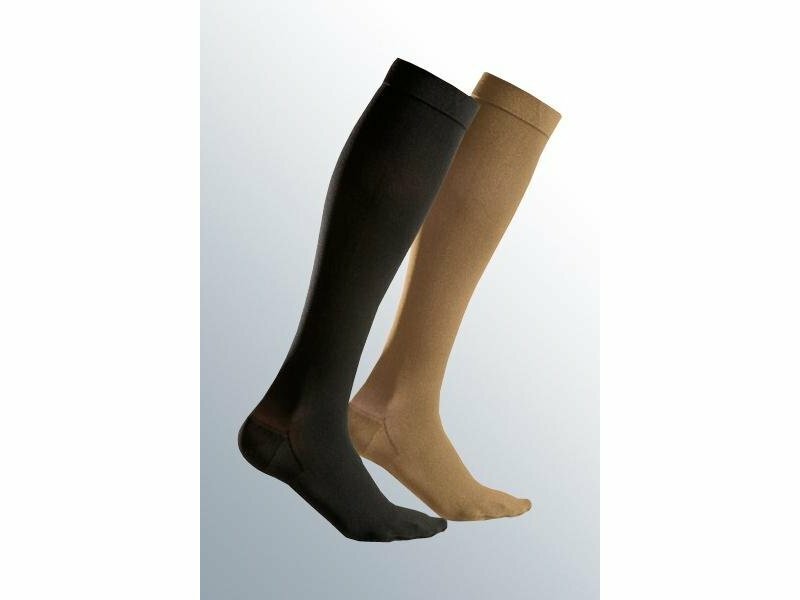 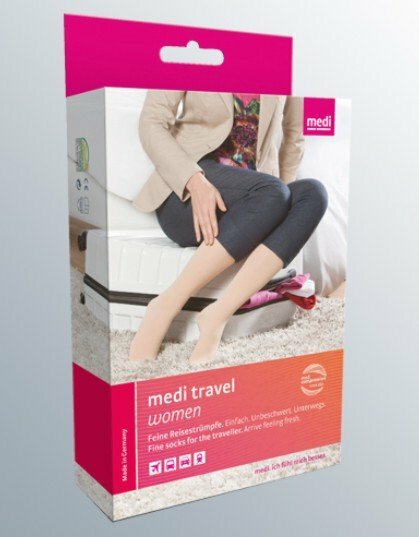 medi travel socks were specially developed for travellers with healthy veins. 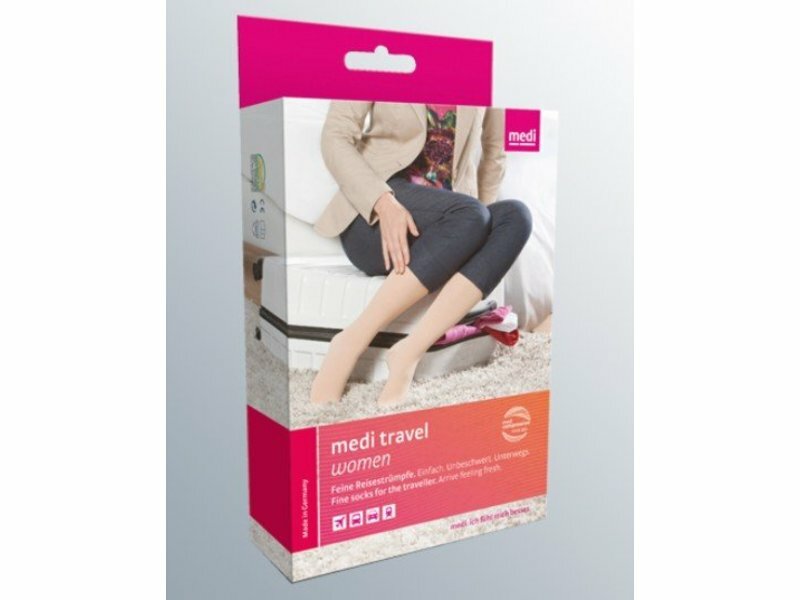 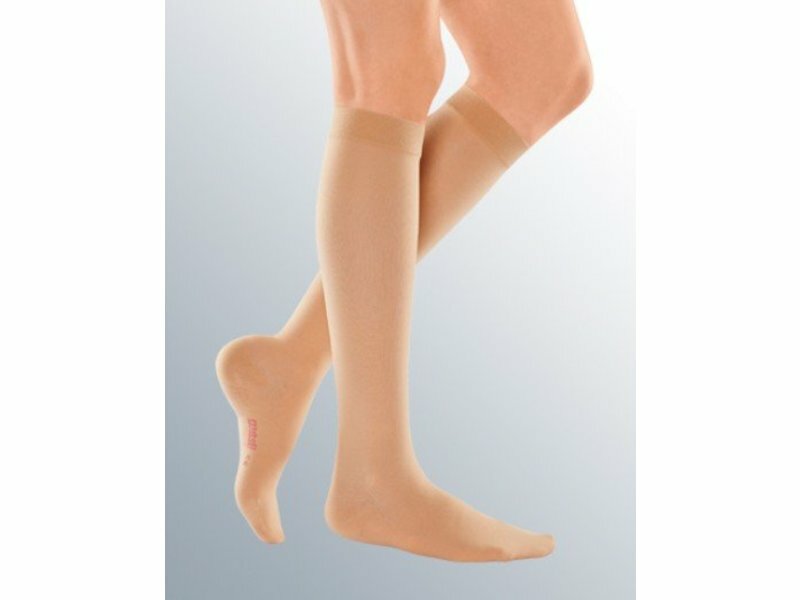 medi travel women look just like semitransparent sheer stockings. 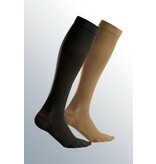 When selecting the size of a travel stocking, the ankle circumference is the decisive measurement, not the shoe size.